Imagine a future without parking tickets and finding ski slopes that always have fresh powder. If you could dream up a happier life what would you do first? 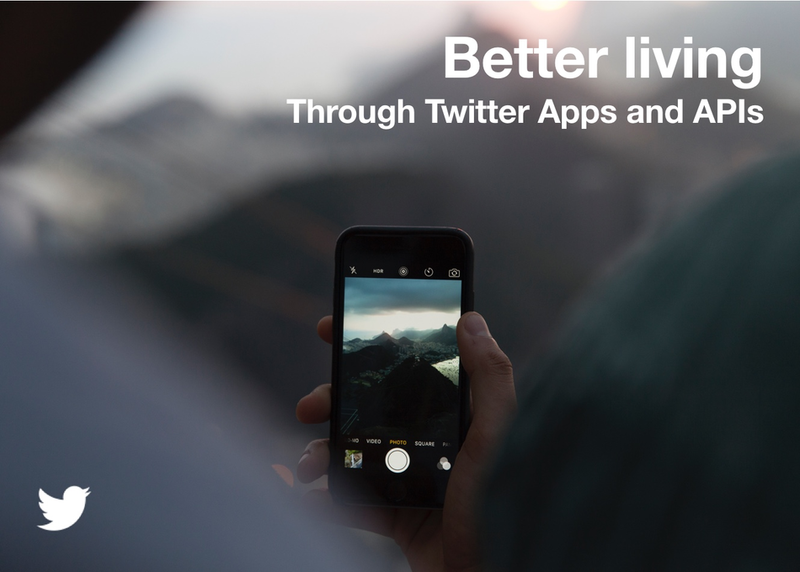 Learn how Twitter Developer Advocates employed the Twitter APIs to solve some of life's common challenges. After this workshop, you'll leave empowered to build your own path to happiness with Twitter Data.